For the safety-related support of companies, the specialists for occupational safety are primarily responsible in Germany. In a research project, the Federal Institute for Occupational Safety and Health (BAuA) has examined whether there are sufficient specialists available both now and in the future. In addition, the project examined the extent to which skilled workers have the necessary skills to perform their task. The now published baua: Report on "Demand for occupational safety workers in Germany" summarizes the results. It shows that the specialists are likely to cover the time needed for care. At the same time, it becomes clear that occupational safety specialists must have an increasing amount of competencies. Supervision of companies by occupational safety experts is regulated by the Occupational Safety Act and the DGUV regulation 2. On the basis of the forms of safety and occupational health care possible under DGUV regulation 2, the BAuA has adopted various needs scenarios. As part of a target / actual accounting, the minimum and maximum care requirements were determined on the basis of these models. This shows that the occupational safety experts are currently also likely to cover the need for temporary care in the companies with high probability in the future. Occupational safety specialists have a comprehensive and demanding range of tasks and activities. In order to implement this, they need a variety of other skills in addition to technical skills. 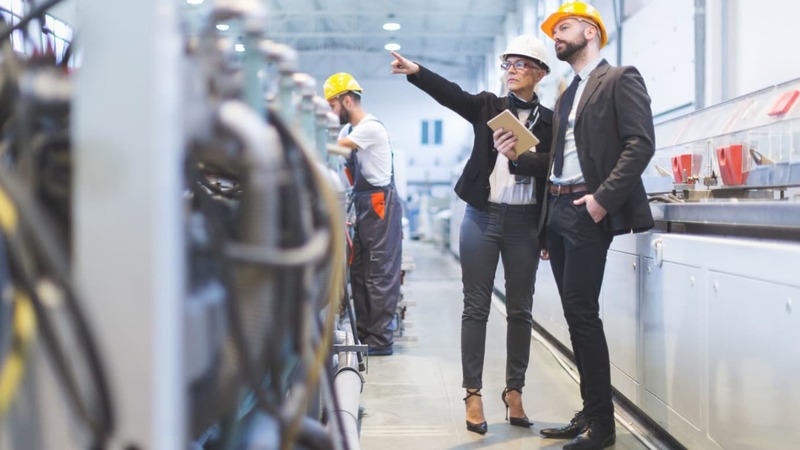 In order to determine which competences occupational safety experts have, the BAuA investigated which skills acquisition from the initial qualification, the training for the acquisition of safety-related technical knowledge and further education is also possible through informal learning and experience. In addition to an intensive literature study, she carried out supplementary expert interviews, data queries and an online survey. Up to now, the training of occupational safety experts has focused on the technical competences. In the course of change, more and more factors are influencing the work of the employees and also the need for care will become more diverse and develop dynamically. Requirements for willingness to learn as well as cooperation and counseling skills in cooperation with different professions and actors in the company will continue to grow for the occupational safety specialists. Continuous, systematic competence development and further education are absolutely necessary.